What is the Connection Between Nutrition and Aging? Many elderly individuals live alone and don't want to cook for just one person. 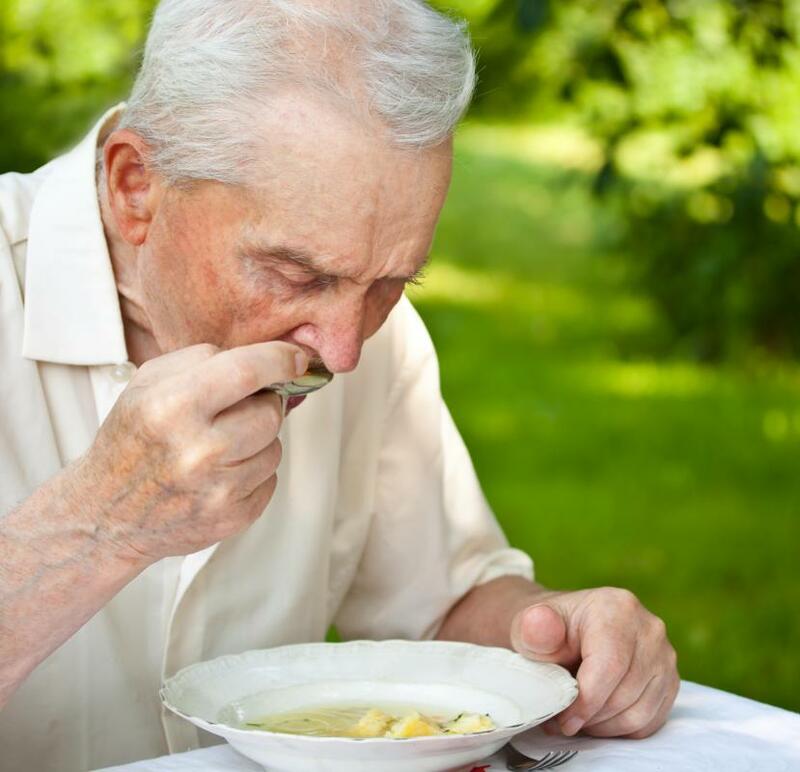 Small food portions may encourage better eating habits in the elderly. Lean meats and fresh produce are very beneficial to seniors. 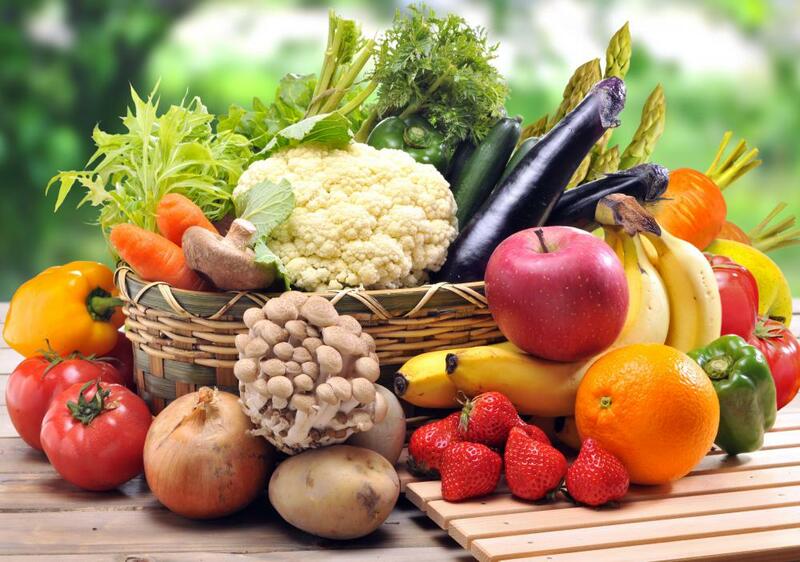 Iron, fiber and calcium are especially important nutrients for elderly people. Healthy eating can extend life. 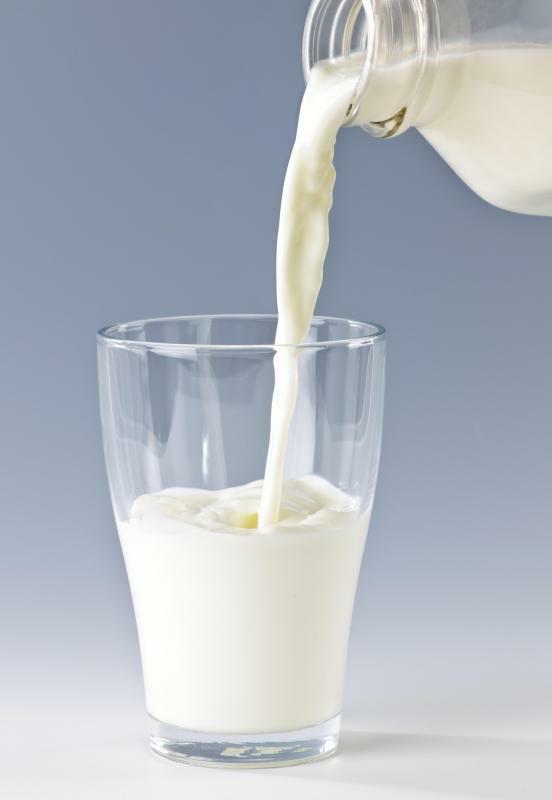 Calcium, which is found in milk, is important to maintain healthy bones. 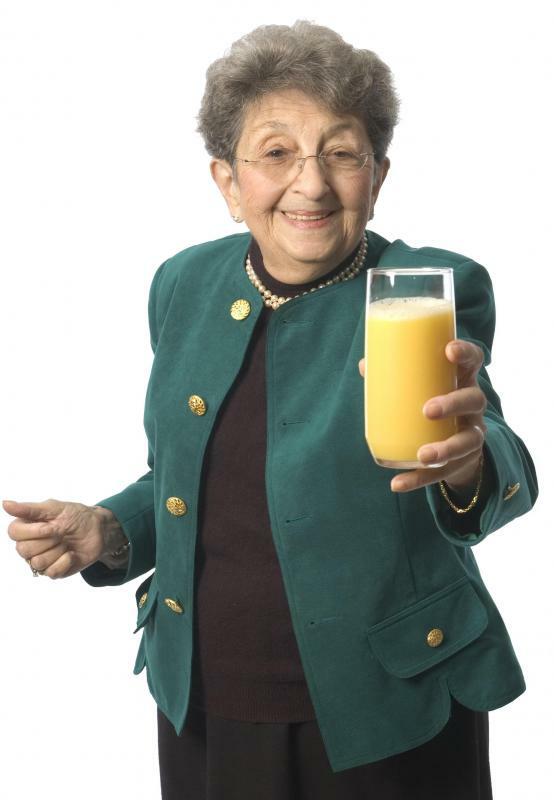 It's important for the elderly to take in enough Vitamin C, which maintains energy levels and helps prevent bone loss. The vitamins found in fruits and vegetables can help maintain a person's mental health. Regular exercise is a good way for a person to maintain overall health. As one gets older, it becomes even more important to eat a healthy diet, and to satisfy all of one's nutritional needs in order to stay healthy and prevent illness. Unfortunately, nutrition and aging are often connected in a negative way, as elderly people often find it difficult to maintain a healthy diet for various reasons. 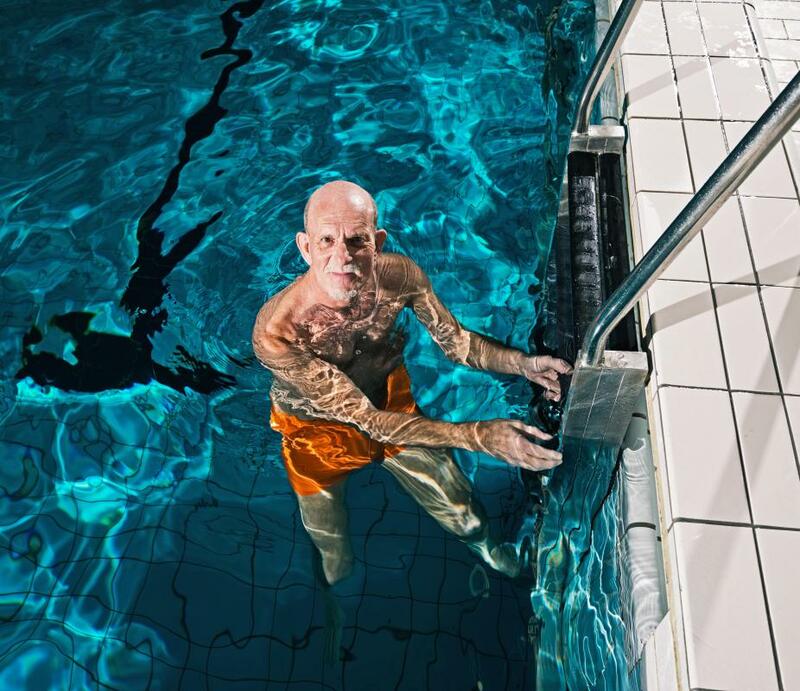 There is no doubt that there is a significant connection between nutrition and aging, but it is important to make it a positive connection rather than a negative one. When considering nutrition and aging, there are a few vitamins and nutrients that are particularly important for elderly people. These include iron, fiber, calcium, protein, and vitamins C and A. These nutrients can help to keep the energy up, and to prevent bone loss; eating a high-fiber diet with lean protein sources can also help to maintain a healthy weight, preventing one from becoming overweight or underweight. 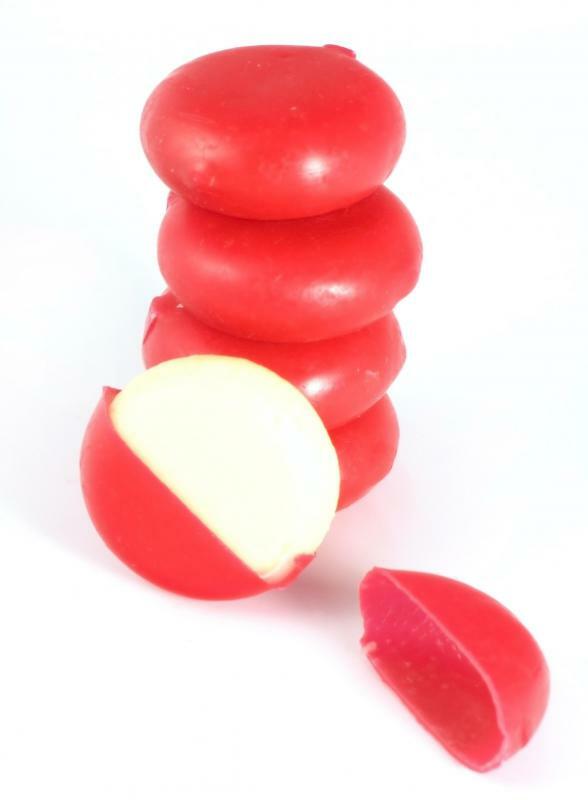 It is also important to eat fruits and vegetables, which contain high levels of antioxidants. These antioxidants have many benefits for the body and the skin, and may also help to prevent cancer. 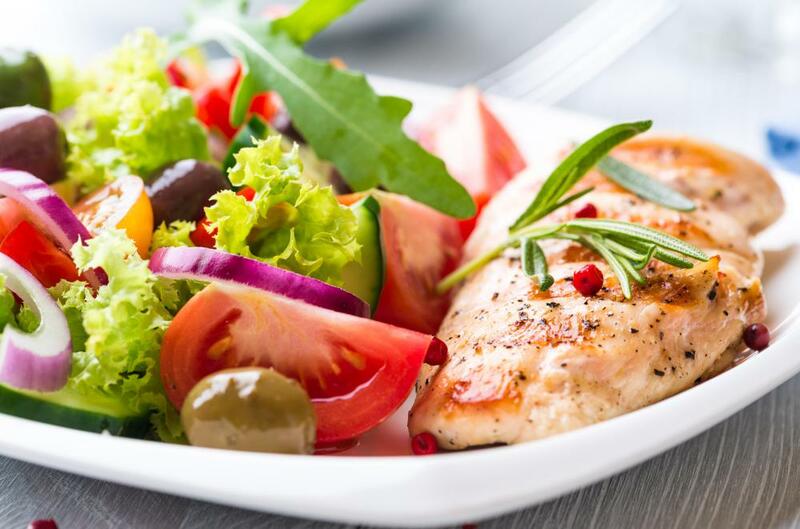 It is clear that when maintaining a healthy, balanced diet that contains nutrient-dense foods, the connection between nutrition and aging can be very positive; good nutrition can help one enjoy a healthy body and mind for many years. There are many contributing factors, however, that can have a negative impact on nutrition and aging. 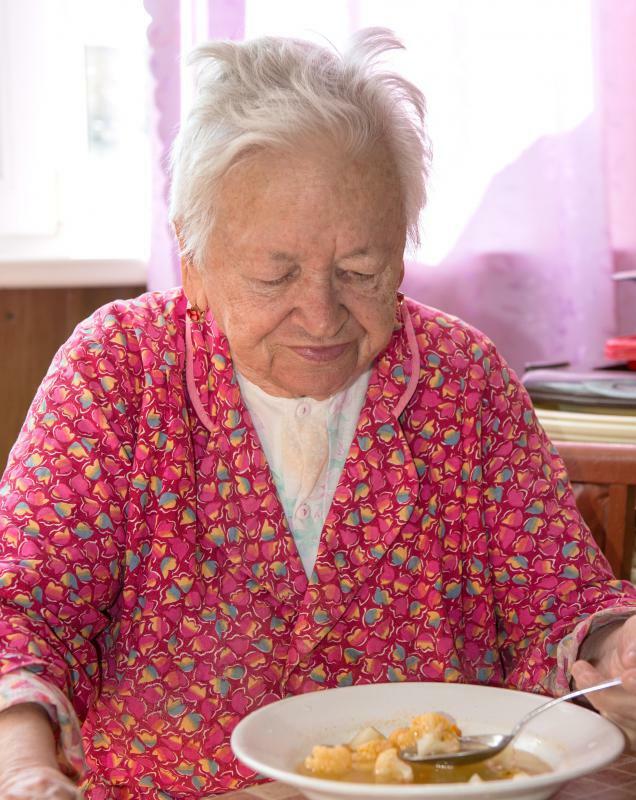 Though of course each individual's circumstances are different, many elderly people find it difficult to cook healthy meals, particularly after the loss of a spouse. They may instead opt for quick and easy meals such as microwaveable or canned dinners. A number of people must live on a limited income as well, which can make shopping for healthier foods more difficult. In addition, illnesses that are frequently associated with aging often require special diets, such as a diet for diabetics, or a low-salt diet to treat high blood pressure. This can make shopping and cooking even more complicated. Some people find that moving in with a family member or living in an assisted living facility can be one of the best ways to improve nutrition; others are then able to make sure that one is getting three healthy meals a day and following any medical guidelines regarding diet. In addition, getting regular light exercise in conjunction with good nutrition can be a great way for people to maintain overall health. What are the Best Tips for Anti-Aging Nutrition? What are the Different Types of Anti-Aging Skin Treatments? 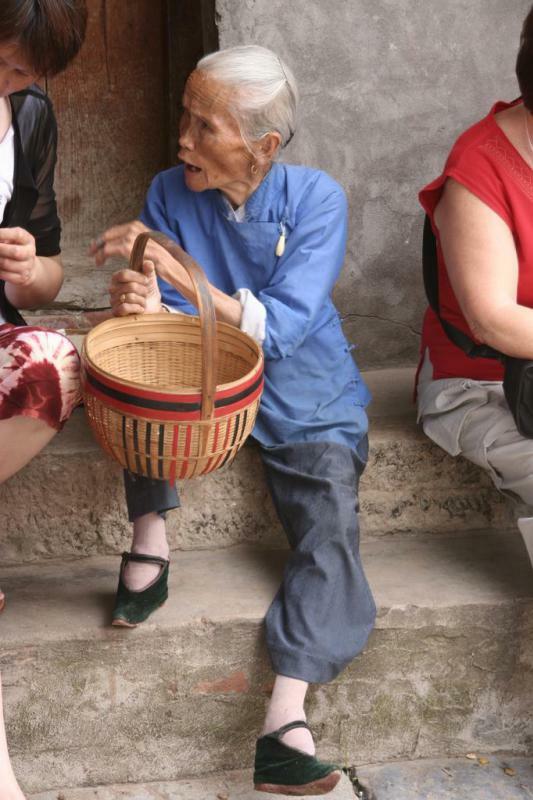 How Many People in China are over 65? What is the Connection Between Health and Nutrition?